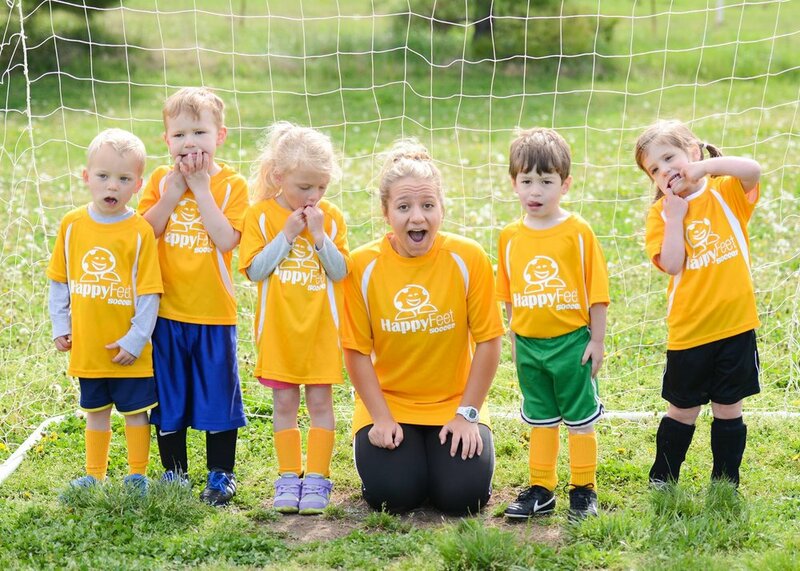 Spring League-West End — HappyFeet - Soccer Fun! WHEN: 5 Sunday Afternoon Sessions from March 31st - May 5th. (NO GAME EASTER SUNDAY APRIL 21) Game times will be 2PM and 3:10PM.